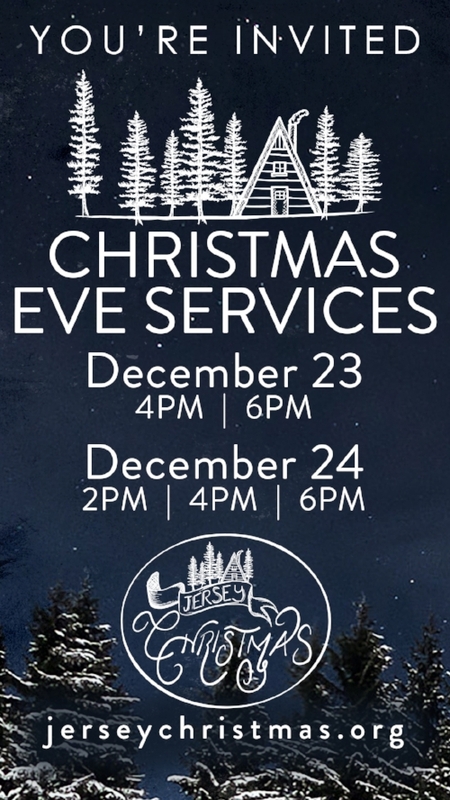 Download and text this image to invite your friends and family to our Christmas Eve services! Press and hold on image, then select "Save Image." The invite will be saved to your Camera Roll/pictures, and you'll be able to text or email it to your friends and family. Right-click on the image, then select "Save image as." Save the image to your desired folder location. You will then be able to send this invite to your friends and family!